We are located on Nevsky Prospect, just 5 minutes on foot from the Ploshchad Vosstanya metro station and Moscow Railway Station or 3 minutes from Mayakovskaya metro. 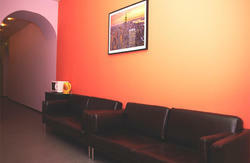 The entrance to the hostel is under the sign 'LUCIANNO' on archway of Nevsky Prospect 88, keep right side on the yard. Apartment 43. Press buttons 43 for entry. Second floor, left door. 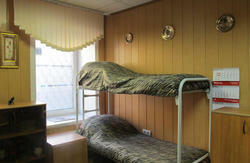 Ploshchad Vosstanya metro: 5 minute walk (west) along Nevsky Prospekt. Mayakovskaya metro: 3 minutes walk (east) along Nevsky Prospekt. From the Railway Stations: From Moskovsky Vokzal (Moscow Railway Station): 7 minute walk (west) along Nevsky Prospect. From Vitebsky Vokzal (Vitebsk Railway Station): Take a metro next to the station (Pushkinskaya) for 2 stops by the red line to Ploshchad Vosstanya, then walk 7 minutes (west) along Nevsky Prospect. From Baltiysky (Baltic Railway Station): 4 stops by the red line to Ploshchad Vosstanya, then walk 7 minutes (west) along Nevsky Prospect. From Ladozhsky Vokzal (Ladoga Railway Station): Travel 2 stops by metro to Ploschad Aleksandra Nevskovo (Yellow Line), then change to Green Line and go 1 stop to Mayakovskaya station. Once outside the metro, you are on Nevsky Prospect. Cross the road where there is a crossing and walk to the right (east), until you arrive at an archway for No. 88. 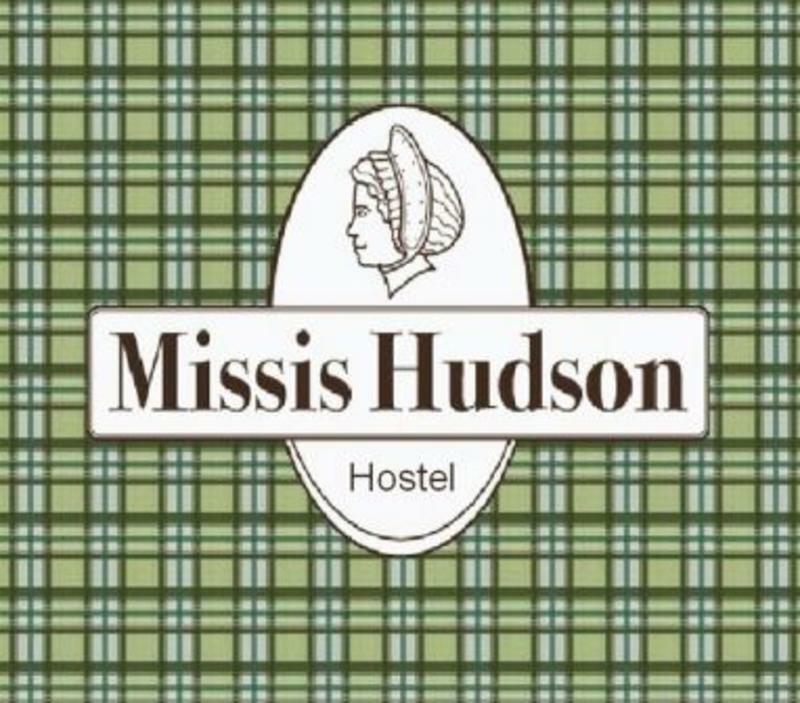 OR SAVE YOURSELF THE HASSLE & BOOK A TRANSFER TO THE MISSIS HUDSON HOSTEL FROM THE AIRPORT OR STATION.